Honda CB300R is the second Sport Naked bike from the house of Honda Motorcycles in India after CB1000R. The middleweight naked sportbike comes equipped with 286cc liquid cooled engine with 2-Valve setup. 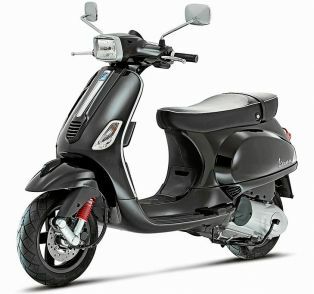 Honda has targeted those who are looking for an upgrade from the entry class sportbike. 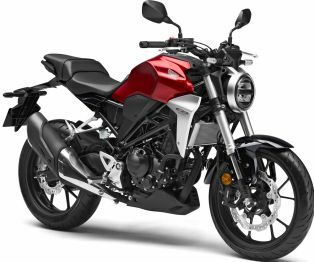 The new Honda CB300R also comes featured with first in class 'Inertial Measurement Unit (IMU) system in its dual channel ABS ensuring improved braking.